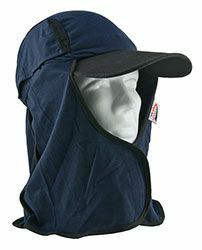 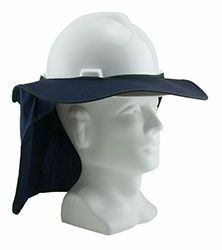 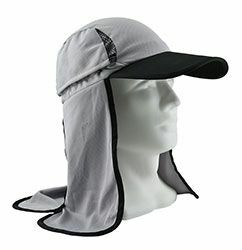 The UVeto™ products provide head, face and neck protection from the sun's harmful UV rays. 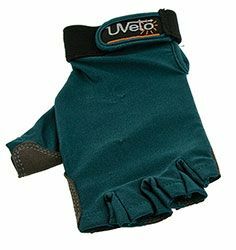 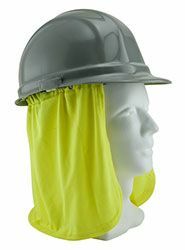 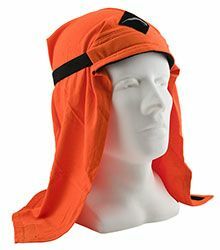 With styles that work with hard hats, caps or as standalone hats, there is a UVeto product that will work for you. 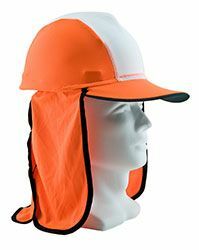 They are available in a variety of colors and in either a lightweight and breathable micro-mesh or cotton fabric. 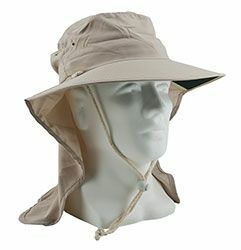 All products carry a UPF rating of 50+!